Lee was very easy to work with, she took the time to understand both me and my business to ensure what she wrote conveyed the message I wanted. She was thorough in explaining the process. As well as writing the content, she assisted with reviewing the layout and order once it was on my website, providing useful feedback. She has made a daunting process very easy. I would highly recommend her. I met Lee earlier this year at a networking event and immediately felt she would be a great person to work with…. Lee has written lots of new content for my website, but also had great ideas about how the new website should look and how we could fit all the pages together. Furthermore Lee was the in-between person between me and my website developer. She did a great job! She did what she said she would, kept her deadlines, communicated clearly and had eye for detail. I couldn’t recommend Lee enough and she’s wonderful to work with. I have worked with Lee to create a website for Ingrid Jansen from Organise Your House. At all stages of the project Lee has listened to Ingrid’s requirement, done thorough research and developed the content for the website. This had to fit with the site’s technical requirement and Ingrid’s marketing and SEO plan. There was fine-tuning and adjustments required during the process and Lee has handled the project very well to meet the deadline and expectation. The project is running smoothly as a result and we are going to launch it within deadline. 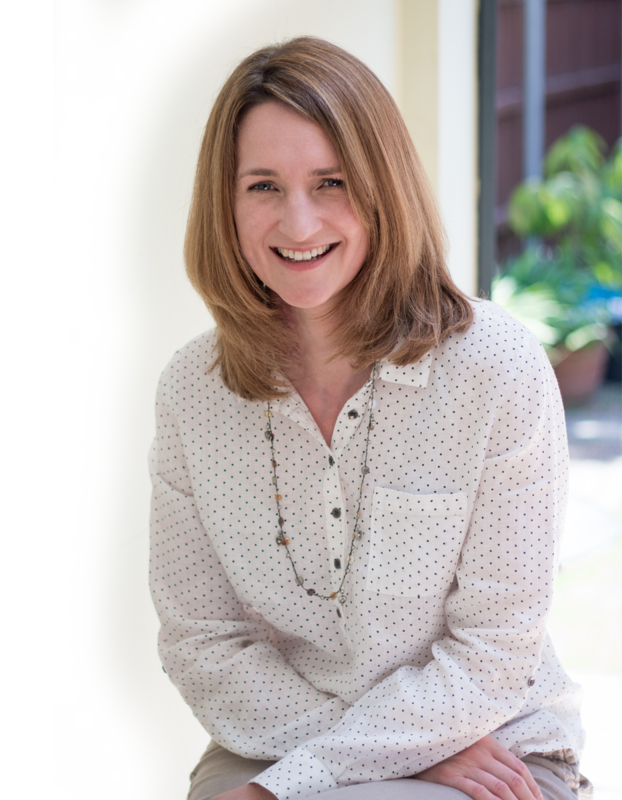 Discovering that Lee had decided to work as a freelance was a turning point for my business! Lee worked for me when I was Marketing Director at Choice Hotels Europe and she went on to run the marketing department after I left. She now brings her professionalism, attention to detail and technical marketing knowledge to a range of fortunate clients who are getting the experience and skill of an international marketing specialist at a price that will not break the recessionary bank! A safe pair of hands indeed! I am delighted to be working with Lee again and have no hesitation in recommending her. Having met Lee several times at networking events, I knew she was the right person to write my new website. Lee is professional, straightforward, and an expert in writing web copy. She knows the right words and formats to ensure web users take action. My business is quite unique, but Lee listened carefully to everything I told her. She ensured she gained a complete understanding of what my potential clients are looking for. I’m thrilled with how my website reads, and will certainly use Lee’s services for any additional pages in the future. If you’re thinking of getting a professional to write your website, I highly recommend Lee. Lee was recommended to me by my website developers. As this was my first foray into website creation I had little or no idea what was needed or how it should be structured. Lee took me through the whole process, taking the time to sit down and tease out exactly what was needed and how we wished to be portrayed. She then created clear and concise content aimed specifically at my target audience. Once the website was in draft form Lee then carried out a formal review highlighting some minor revisions and providing some great feedback. It goes without saying that I highly recommend Lee. I contacted Lee to undertake the task of writing the content for my re-branded website. After the initial meeting, we sat for a further time to discuss my needs and ideas. From this meeting, Lee understood me and my vision completely and produced the content which was spot on, resulting in very minimal changes from the 1st draft. I found Lee to be very professional, personable and knowledgeable and would highly recommend her services. My web designer recommended Lee. I was very pleased that I followed the recommendation. From the initial call…to the finished product I felt that she understood what I needed for my website. She came up with the perfect ideas and content. After reading my profile and listening to my story, she fully understood what kind of service I want to offer to my clients and this is now fully reflected on my website. Lee is helpful, organised, clear and has excellent skills to understand what clients require. She delivered high quality content in such a short time. Quick to reply and keen to get the ball rolling. I would highly recommend Lee’s services and will be requesting her skills again in future. Many thanks.